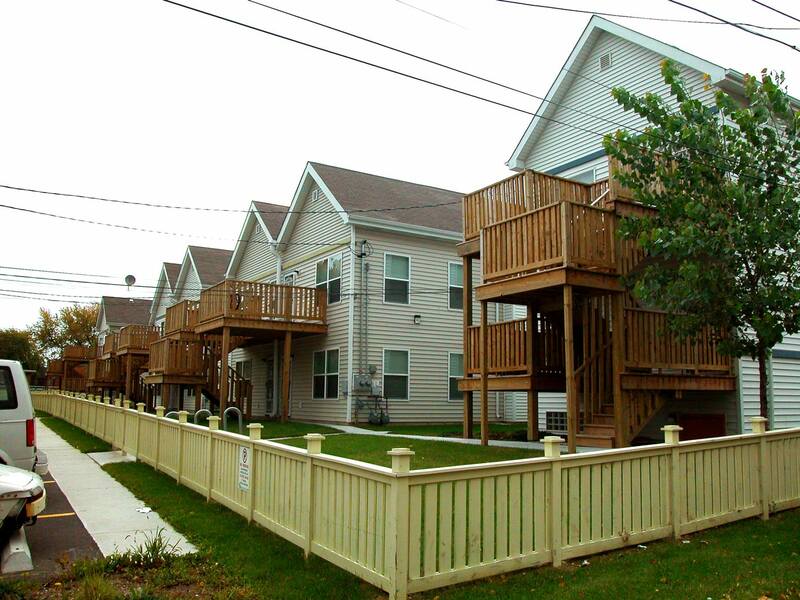 Woodson Complex, a residential project developed by Christian Vision Center, is located on 9 contiguous vacant lots in the city of Chicago Heights, IL. There are 16 rental units of housing consisting of 2 bedroom and 3 bedroom 2-flats and 4-flats. The rental units will provide transitional housing for battered or homeless women who are currently sheltered in the rectory of the adjacent Christian Vision Center. 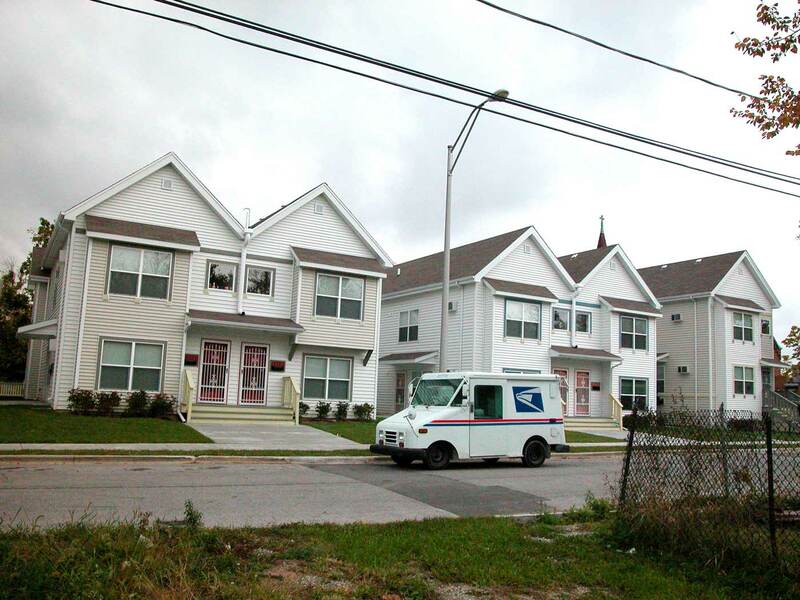 The density and amount of housing units revitalizes and stabilizes the otherwise empty and derelict neighborhood. 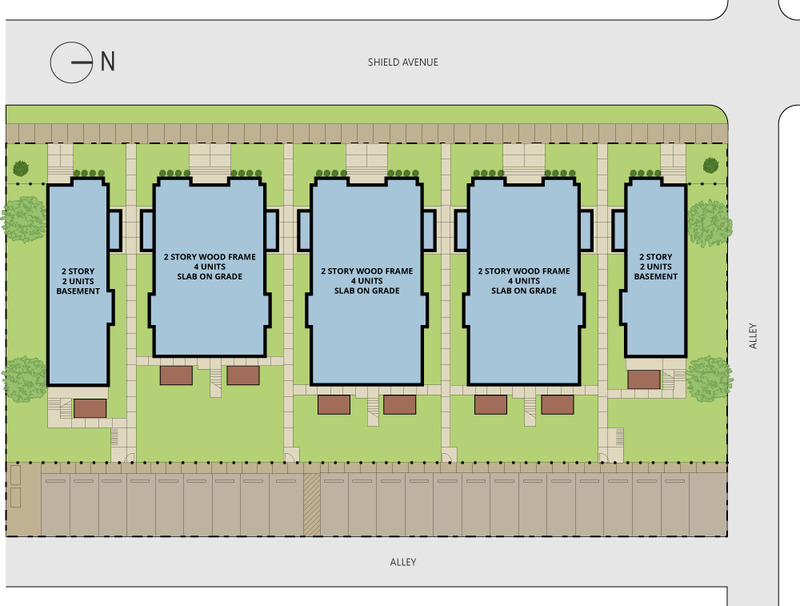 The site is designed to reinforce the image of the traditional neighborhood with detached residential housing. The buildings are wood framed with vinyl siding and stained wood trim and detailing. Side entries at grade provide access to units while allowing for raised front porches. 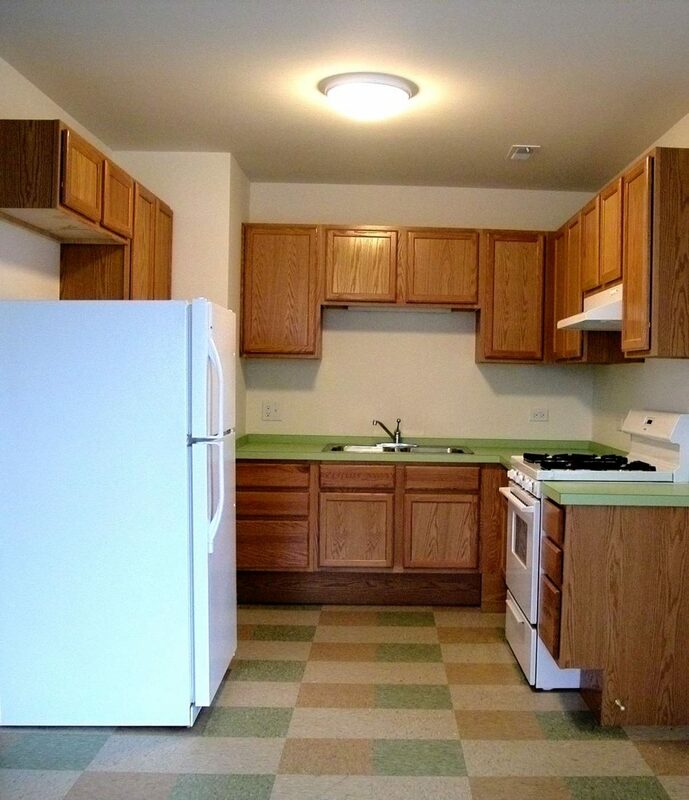 This project received an Illinois Energy Efficient Affordable Housing Construction Program grant.